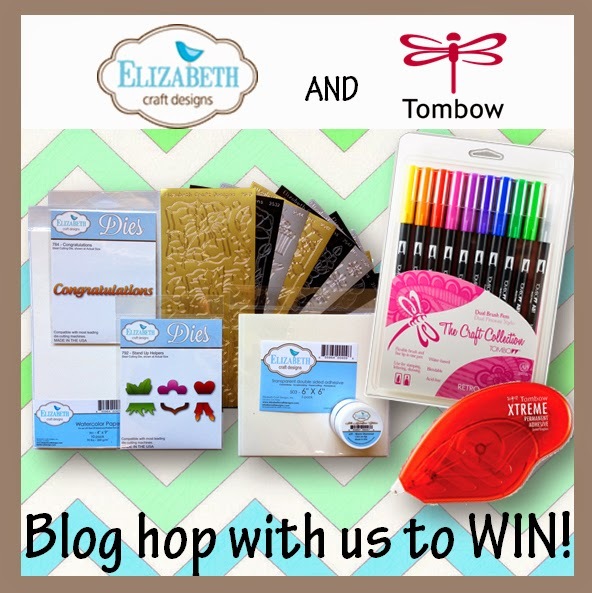 Welcome everyone to the Tombow and Elizabeth Craft Designs Blog Hop running April 18th - 20th! 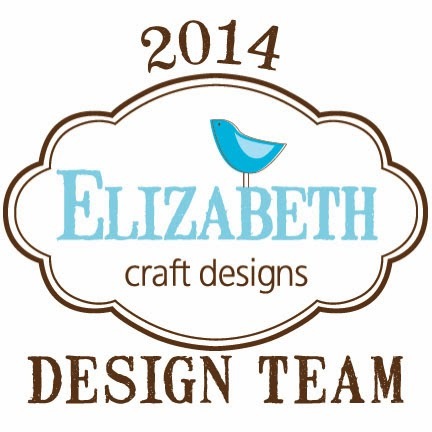 Everyday different designers from Elizabeth Craft Designs will showcase their projects and at the end of the hop there will be a prize for the person that leaves a comment on all the Design Team's project and Tombow will announce a winner on Monday April 21st at 3:30 P.M. EST. To be eligible to win, please comment on each of the designers projects and don't forget to "Like" TombowUSA and Elizabeth Craft Designs on Facebook. If you're here from Candy Spiegel, then you’re in the right place, if not then you may want to start at the beginning Tombow Blog. Hi my name is Jackie Smith and the project I like to share with you today is this quick Happy Mother's Day card. 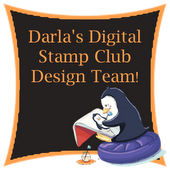 When I heard that we were having a Blog Hop with Tombow and ECD I wanted to use the Lots of Pops die, Coffee & Tea Peel Offs and the Gift Peel Offs to celebrate "Moms" special day. 1. 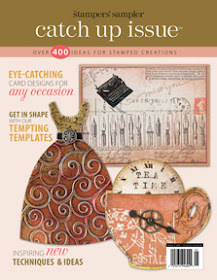 Create insert from brown cardstock. Cut 5 1/2" x 10", score @ 5". Place Lots of Pops die (778) on the fold line. Cut it out. 2. Create card base from stripe cardstock. Cut 5 3/4" x 11". Score @ 5 1/2". Adhere brown insert paper to stripe paper by lining up folds. 3. Layer brown paper (5 1/4"x 5 1/2") using Tombow Xtreme adhesive onto front panel. Layer pink paper (5"x 5 1/4") on top. 4. 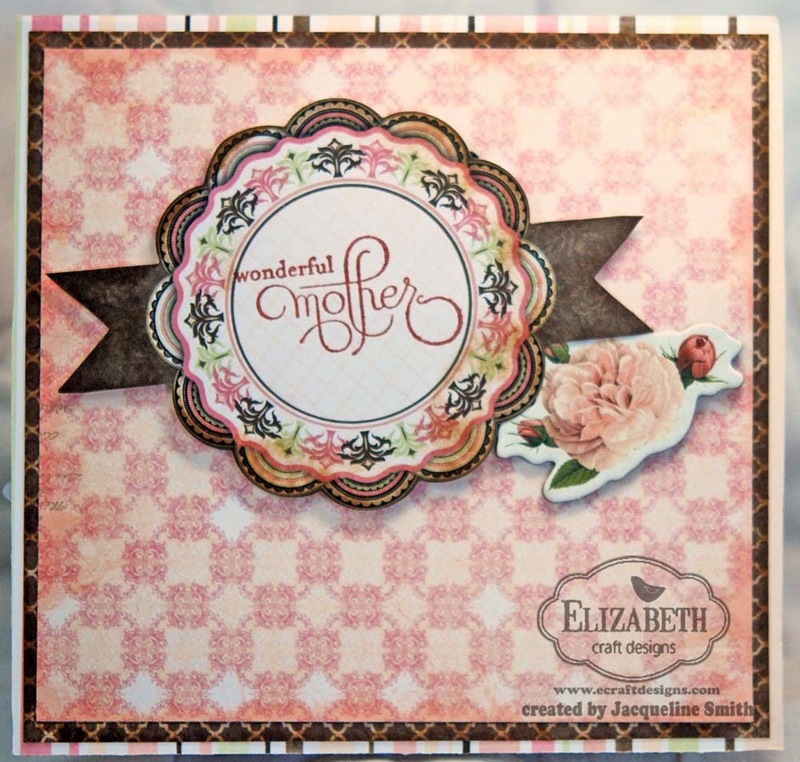 Stamp "Wonderful Mother" on Primrose Noteworthy Sticker using Cocoa pigment ink. Apply clear embossing powder. Heat set. Apply to pink paper using foam dots for extra dimension. Add Rose chipboard piece. 5. Cut (2) green papers (3 1/4" x 5 1/4") place on top & bottom as shown. Cut (2) Circle paper(3"x 5") place as shown. 6. Stamp 2 sentiments on 2 different stickers using Cocoa & Black pigment ink. Apply Clear embossing powder. Heat set. Adhere to circle paper using foam dots as shown. 7. Place Teapot & Cup gold Peel Offs onto ECD watercolour paper. 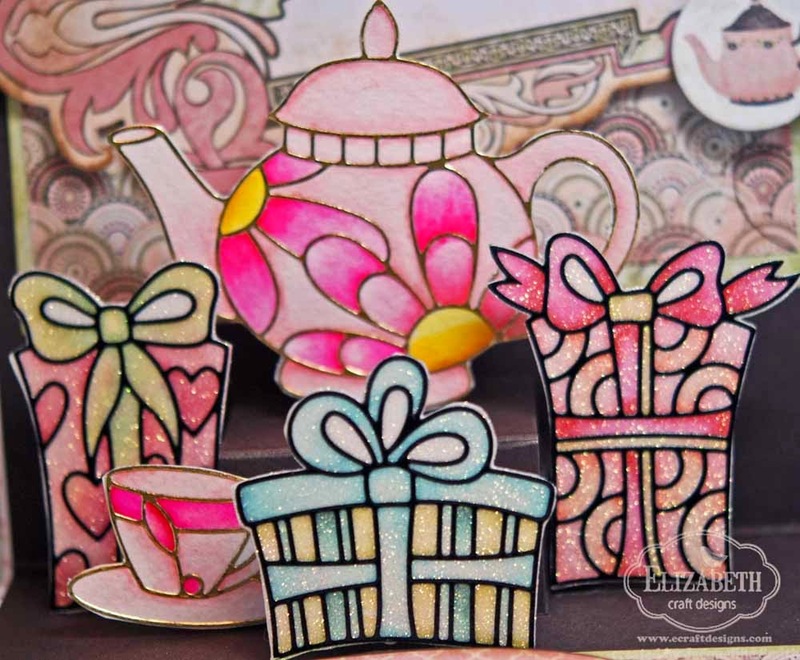 Take Tombow markers to color Teapot & Cup as shown using the blender pen to soften colours. 8. Place Double Sided Adhesive onto white paper. Place Gift Black Peel Offs onto adhesive. Apply Warm Diamond Silk Microfine Glitter. Burnish and color using Tombow Markers and blender pen. 9. Cut out Peel Offs using scissors and adhere them as shown. 10. Adhere Cup and Teapot chipboard as shown. 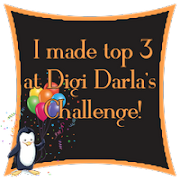 Thanks for joining me and please hop over to Debbie Fisher blog to see what she has in store for you. 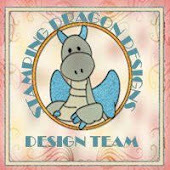 Don't forget to leave a comment on each of the designers projects and don't forget to "Like" TombowUSA and Elizabeth Craft Designs on Facebook. WOW! This is a work of art!! Oh wow...this is so pretty....who wouldn't love to receive this card!!! What a beautiful card!!! Any mother would love to get a card like this. Such detailing. What a surprise that was when I flipped to the opened card. Great use of E's peel offs and your design is wonderful. I hope the receiver enjoys the gifts and tea. 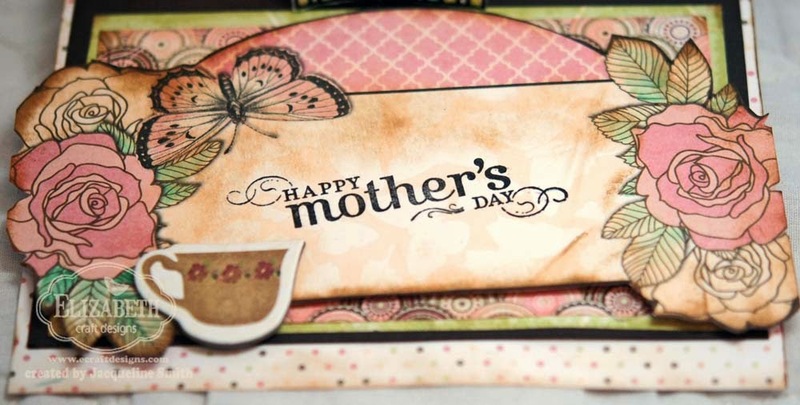 Such a wonderful Mother's Day card you've created. Beautiful card full of color and happiness! Great Mother's Day card. Love the paper's you chose with the Peel Off's! So pretty! So many details. love, love, love it...beautiful card. Wow, what an amazing card! I love the Lots of Pops die and hope to add it to my collection. The colors on this card are just great! I have the peel off stickers in my stash but haven't yet used them.....appreciate seeing what you've done here! These are beautiful cards for Mother's Day! Very nice card. Glitter seems to be the thing lately. Guess I better give it a try. Looks beautiful. Gives me a better idea of beautiful colors to use and the cool peel off stickers which I have already! Absolutely lovely. Enjoyed the sentiment!! thanks for showing all your steps! very beautiful! Fantastic card. I thought the outside looked like a china place. And then you open it up and there is a whole place setting of beautiful china and some presents. Love it. Wish somebody was sending it to me for Mother's Day. What a beautiful card for any Mother. The ECD and Tombow products are great also. I never thought about mixing sets...great! Love the color combo on this card. Always like vibrant colors against a black background. I love pop ups and this card is so cute and colorful. Well done. Just lovely! I will have to try it! This is awesome love all the popups on the inside. I will have to try this for sure. Wow you packed a lot on the inside. Great way to use all the pop ups. Great tutorial on your card. Your mom will love this card. Thanks for sharing. So pretty and good instructions, too! Love all the intricacies of this card and the pop-ups! A very colorful card for mom. So beautiful! I love all the intricate details! So many great details, great job! Very creative and intricate card. So many details! Great instructions, thanks for sharing. Great instructions and love the colors you chose...have to give the lots of pops a go soon!! OMG so much to see, and such beautiful colors, great job. wow the amount of detail is amazing. Very awesome!!! Great embellishments on the inside. A fun card. 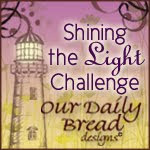 Can't get enough of all these wonderful projects and products...beautiful work!! 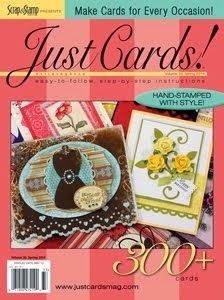 Can't get enough of all the beautiful products and products....wonderful card!! So lovely! A mother would be proud to receive this card! I would love to receive this card! Great job! What a lucky Mother to receive this card. I never would have thought to use a dark background but it sets off the bright colours of the gifts and teapot! Love your Mother's Day card! Love the softness of the colors of the card, love the many details that you included, and thanks for the detailed instructions for doing a card. OMG!! Beautiful card. I love the sentiment-perfect!! Pretty! Thanks for the tutorial! Great partnership in creativity. Love using Tombows with El's sticker outlines over glitter. Mom will love this card! Lovely Mom's day card. The sentiment is so true. I love that you did a how to for us, Thank you. This is a pretty card & I love the colors. Wow. Wow. Wow. So many elements to look at. Love this! I love the coors your used and your card is out of this world!!! I Love how you used the markers with the Elizabeth Crafts Design stickers. Everything really pops with the tombow markers and the Els glitter technique. Wow! Love the card. So much details and effort put in it. It's one special mother's day card. I LOVE how on the outside, it's elegant and understated, but WOW when it' opened! It always amazes me how creative minds can use the same products and put together different colors that all come out so beautifully. Wow that is a wild card with so much detail. Great job. What an elegant card! I love all of the details and the layering. Demure on the front and a party inside :) Love it. Wow- amazing detail. Thanks for the fabulous ideas! Wow, what a beautiful card!! OMG!! LOVE the sentiment and this card is just marvelous!!! So much going on but in a good way!!!! Adding these items to my must have list now!! TFS! I am confused. Is the Tea bag sentiment an EC Designs stamp or is it an SU! stamp? I MUST HAVE IT!!! I have been in bed health for 8 years now and the sentiment fits me to a Tee! Thanks for the help! 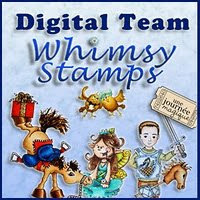 the sentiment is from Stampin' Up called Favorite Thoughts. Thanks for the lovely comment! Beautiful card! So many pretty details, and love that sparkle! I love the colors used. Wonderful card! Love the presents and tea set together. Great idea and wonderful design. :) Thanks for sharing. Very fun card, love it! 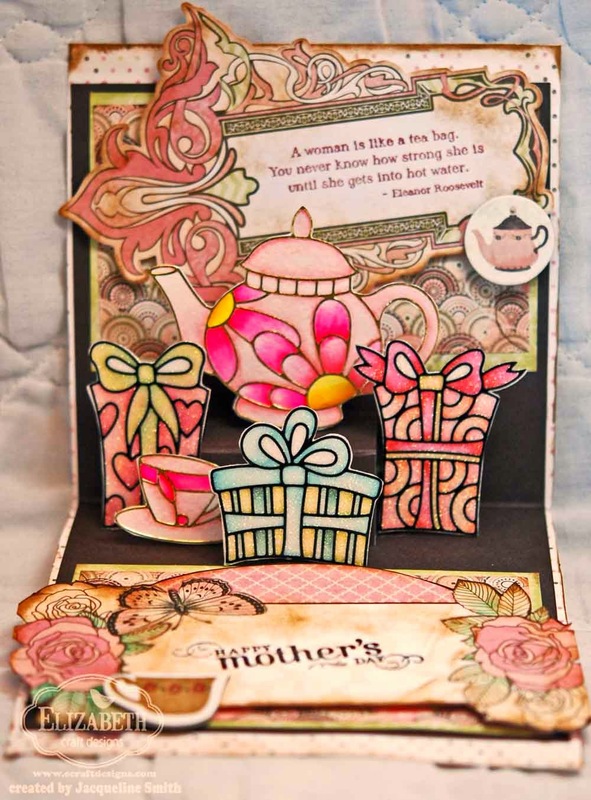 Beautiful mother's day card, and love the bright colors in the teapot. So clever with the presents. Thanks for sharing. I'd say it's an 'Elegant Fun' card. Thank you. Nice card! And thank you for the workshop on how to make it as well. Beautiful Mother's Day Card -- LOve the saying -- so appropriate for all the mothers. Thanks for sharing your talents with all of us. LOVE the colours, sparkle & design - WOW!! !